Accessing your own money shouldn’t cost you money. That’s why we offer 30,000 fee-free ATMs and provide tips to help our members avoid ATM fees. For example, when there’s no fee-free ATM nearby you can use your Chime Visa® Debit Card to get cash back at select retailers with purchase at the register. 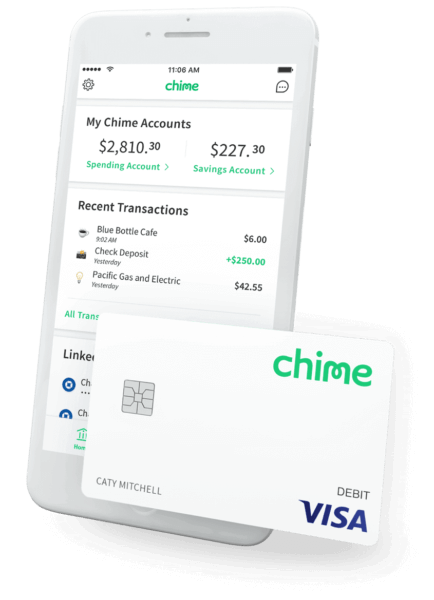 In addition to the 24,000 fee-free ATM locations, the Chime app makes it easy to find over 30,000 cash back locations including big-box retailers like Walmart and Target, as well as pharmacies and major grocery store chains. Download the latest Chime app for iOS and Android and follow these tips to keep cash on hand without ever paying an ATM fee again.